From 200 girls selected across Africa, months of preparation – to a panel of judges who are tech industry heavyweights, a new ‘Ms Geek 2018’ has emerged. 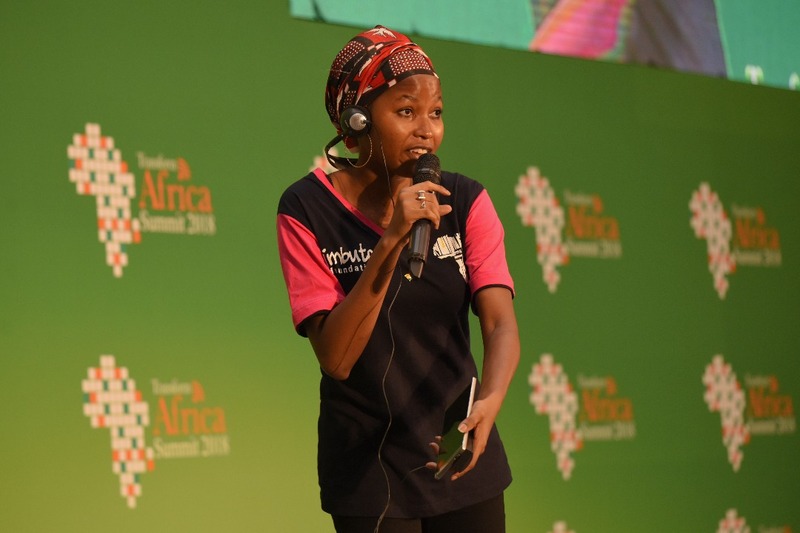 Salissou Hassane Yari Latifa from Niger was crowned Ms Geek Africa 2018 at the ongoing Tranaform Africa Summit in Rwanda’s capital Kigali. 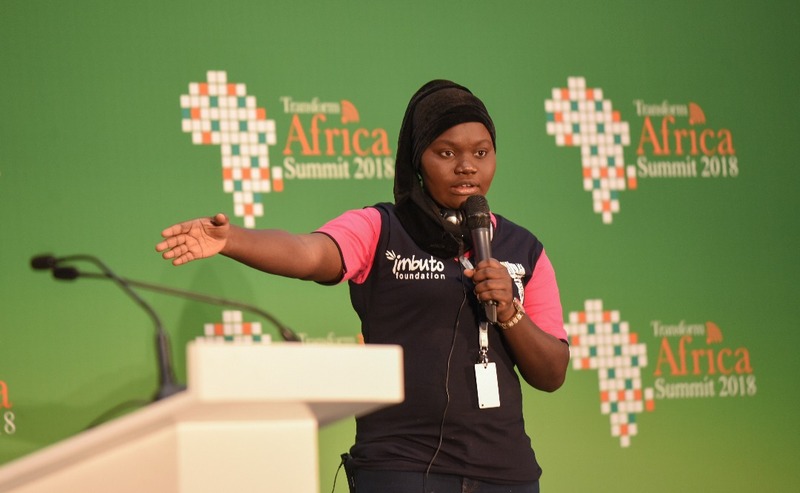 Latifa pitched a ‘First Responder App’ giving basic information to community to be able to administer first aid to accident victims before ambulance arrives. There was a standing ovation from the audience as the grand prize was announced. Latifa – who won the prize, walked away with Rwf3 million ($3500). Five young female entrepreneurs had to convince a jury that digital solutions are what their community needs. The girls, all from technology background pitched projects that bring solutions to the continent’s real life problems. 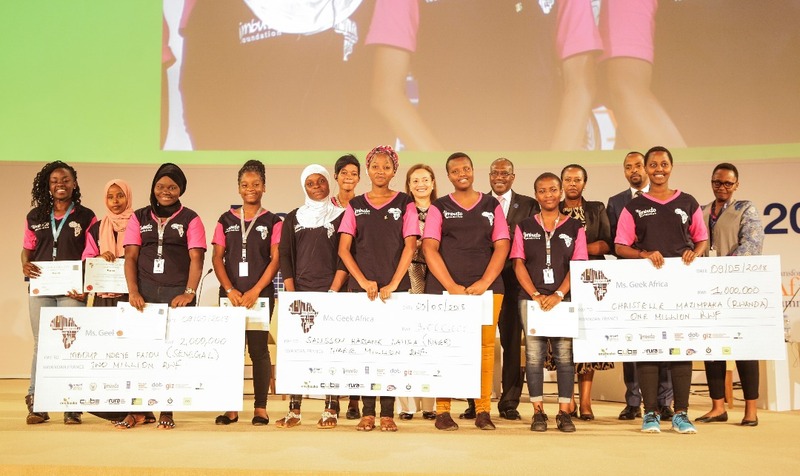 Ms. Geek is a competition designed to inspire African girls to be part of solving the continent’s challenges using technology and encourage them to choose a career in science, technology, engineering and mathematics. 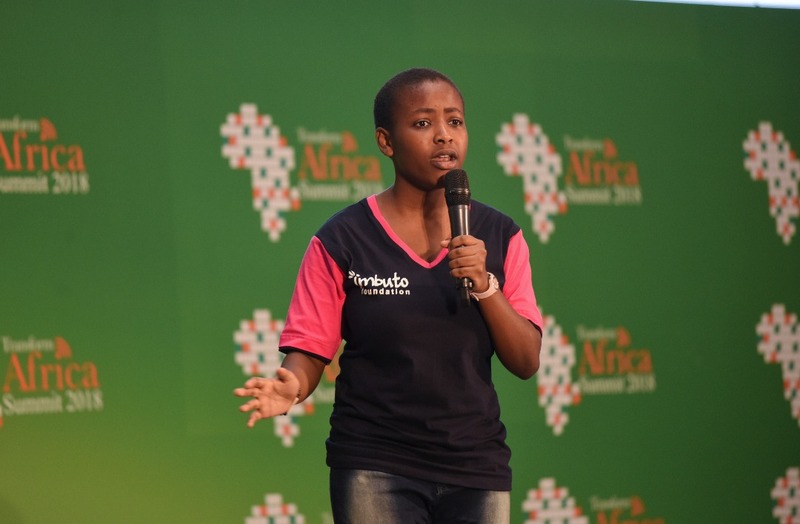 At this year’s edition, 200 applications were received from across the continent, according to Lucy Mbabazi – head of Girls in ICT – a platform that promotes African girls to venture into Science and Technology. From rigorous selection process, the number dropped to 15, and eventually only five finalists were selected for this year’s grand prize. On Wednesday morning, the girls were given the last chance to further pitch their projects. The exercise, however, was a tough job for the judges who had to come up with a winner before end of the day. The competition’s 1st runner-up was Mboup NdeyFatou — Ms Geek Senegal. Christelle Mazimpaka — Ms Geek Rwanda as well as Sylvie Mahoro and Alida Umurungi were from Rwanda. Last year’s Ms Geek Africa was Kenya’s Ruth Njeri Waiganjo who won the first continental edition of its kind. It was a jovial mood inside Rwanda’s Radisson Blu and Convention Centre when Niger’s Latifa was announced. 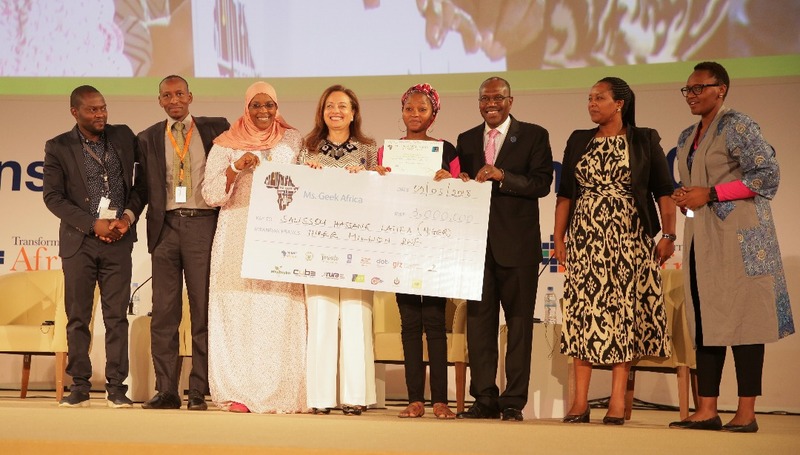 She was handed her cash prize by Lucy Mbabazi – President of Girls in ICT, Gender and Family Promotion Minister, Dr. Hamadoun Toure of Smart Africa Secretariat, among others. Every single presentation received noticeable applause from a fully packed hall at Radisson Blu and Convention Centre. TheRwanda Minister of Youth, Rosemary Mbabazi who attended the last presentation exercise, made her final judgement. “You are all winners,” she told the outstanding girls. 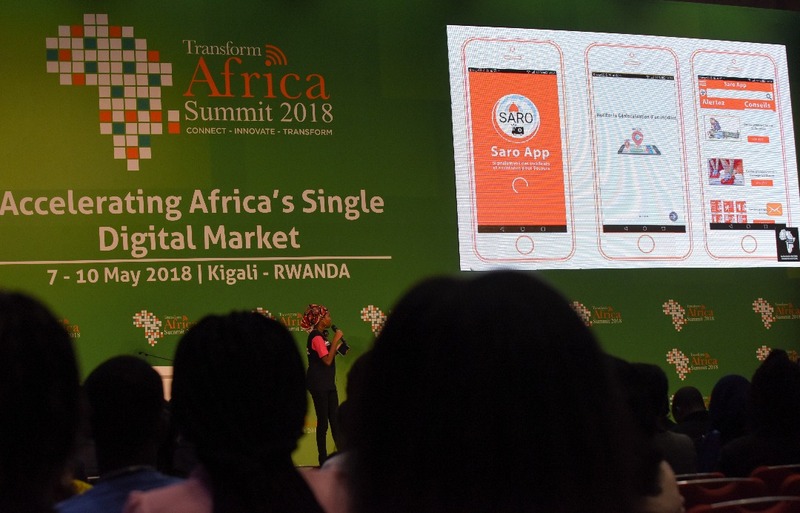 A young IT enthusiast from Rwanda, Mahoro wants to simplify conversations by bringing simultaneous translations to people in conferences, International Trade fairs struggling with African Languages. A young IT girl from Niger, Latifa has seen with sadness accidents happen on streets of her home country and more disturbing, taking rescuers and Police ages to come to the victims help. 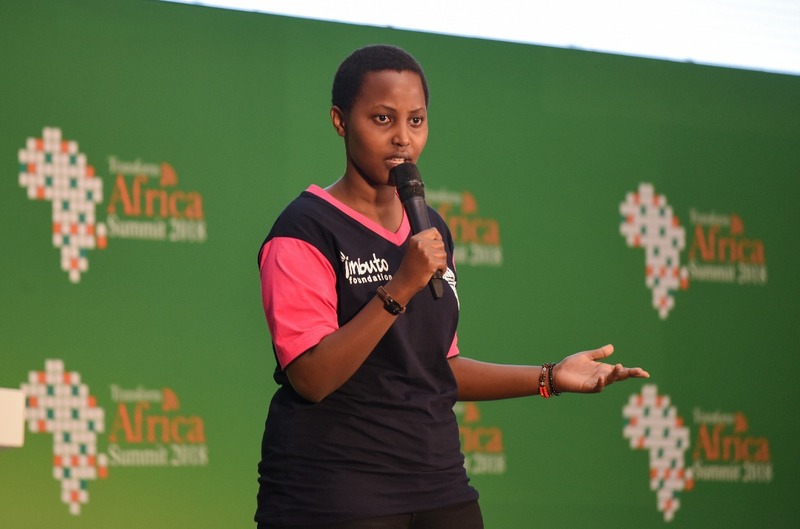 A young Rwandan, Umurungi designed a platform that will simplify logistics for small entrepreneurs to get goods easily. 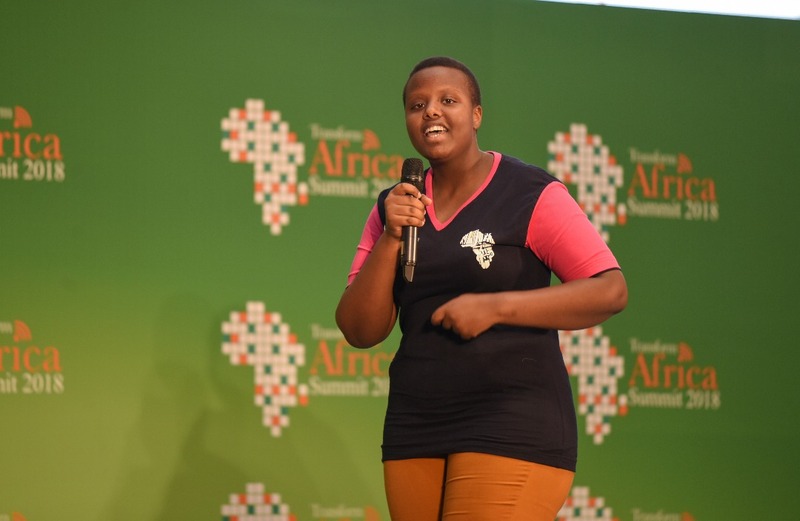 Through her project,Umurungi looks up to taking advantage of the recently signed Africa Continental Free Trade to connect retailers and wholesalers across the continent. Fatou from Senegal designed a Smart Granary to allow farmers keep their fruits and vegetables fresh as long as possible to reduce revenue loss. She has a prototype built from youtube. She is another young Rwandan. Mazimpaka designed “The Isi Circles” – an App that helps small and medium enterprises to access capital from Middle African Income Earners. Basically, she wants to develop a platform to connect ideas to investors. Before the winner was announced, Janet Longmore – CEO of Digital Opportunity Trust and a sponsor of the event had her last word to all Miss Geek contestants; “Design with inclusiveness in mind,” she said.